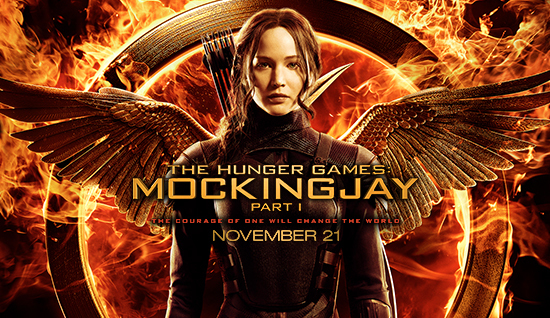 The final installment of The Hunger Games trilogy is coming soon. Or, at least the first half of it. And the first trailer has arrived. As you can see from this just-under two minute promo, the revolution that began at the end of Catching Fire is now in full swing. The games are now over, in both the literal and figurative sense, with Katniss and the President openly sparring for the future of Panem. However, it is also clear that the capitol has Peeta (Josh Hutcherson) in their clutches and is using him to stop the revolution before it spreads. 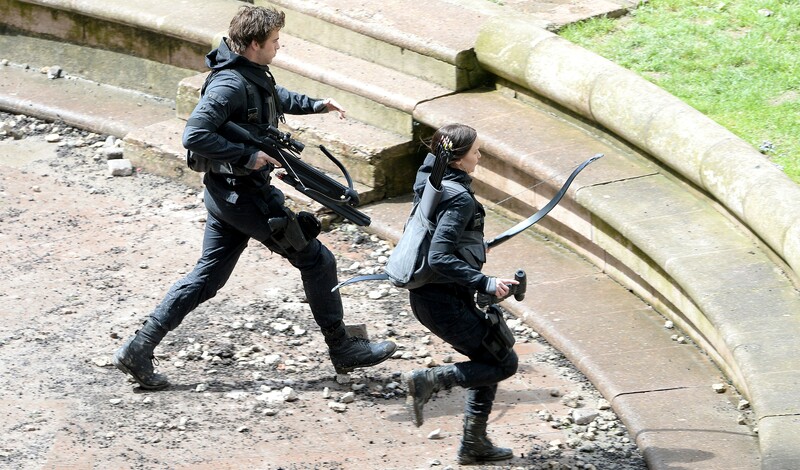 And true to form, Katniss wants to go and rescue him. Man, that guy is truly annoying! He’s like the male version of Bella, another superfluous character who is always in need of rescuing. And worse, the love triangle is becoming disturbingly like that Team Edward/Team Jacob crapfest! In any case, Julianne Moore is new to this film, playing the role of Alma Coin (leader of the resistance). Liam Hemsworth reprises his role as Gale, Woody Harrelson is back as Haymitch; and of course, Donald Sutherland is back in the austere and hauntingly-voiced role of President Snow. Part I airs this Nov. 21st, and Part 2 won’t be released until sometime in 2015. Seriously, what’s with these money-grubbing Hollywood producers and YA franchises? First Harry Potter, then Twilight, and now this! Don’t forget Divergent. And yeah, I’m not so hot about the YA stuff they have out these days either. Katniss has only some character development that later gets regressed, Peeta and Gale are so two-dimensional that you never really know who they are besides being Katniss’s potential lovers, and the ending makes no sense to me. Probably why I’ll wait till it’s on DVD to watch it. I wonder though, if they like this YA stuff so much, why don’t they adapt Reborn City? It’s right up their alley, speaks to today’s issues, and the characters actually develop a little! I’m sorry, do I sound bitter?